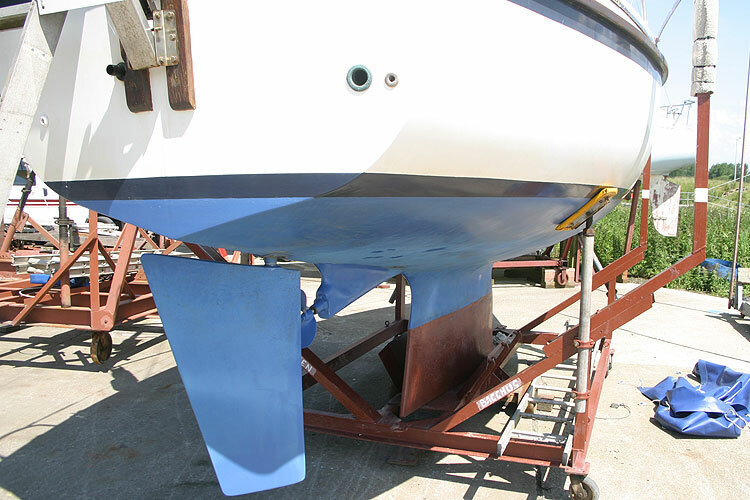 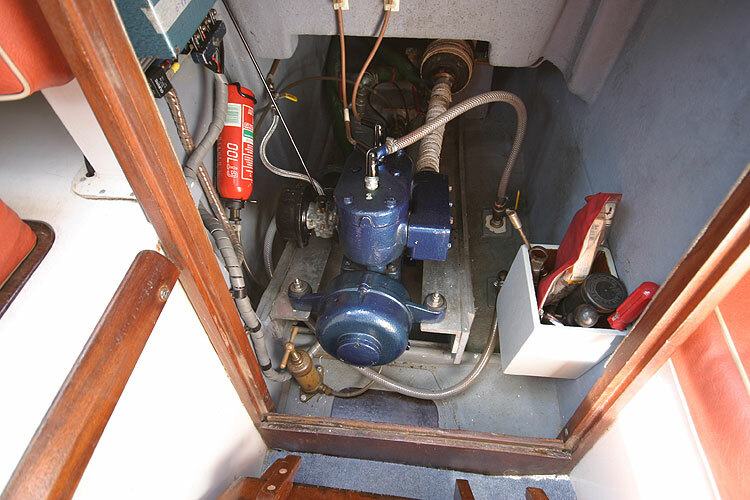 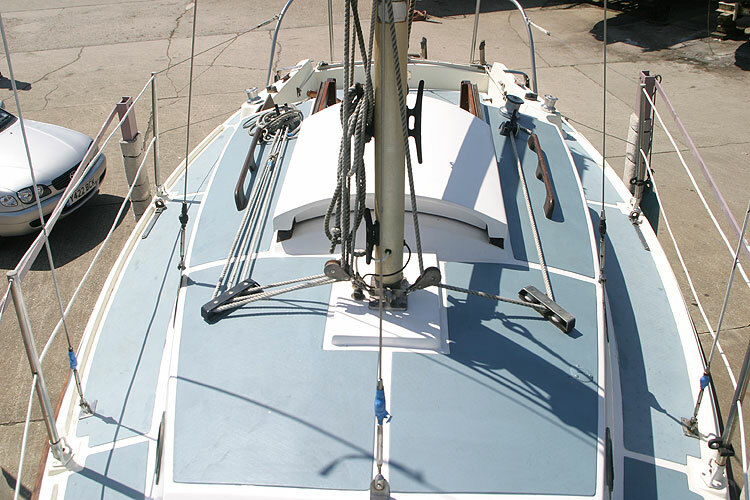 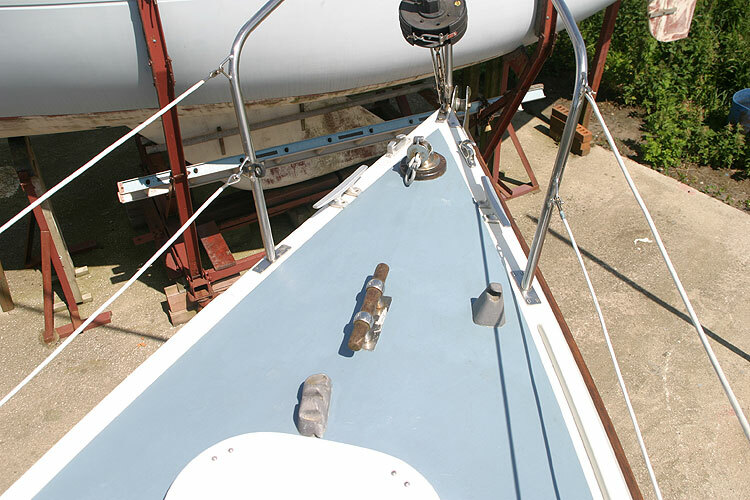 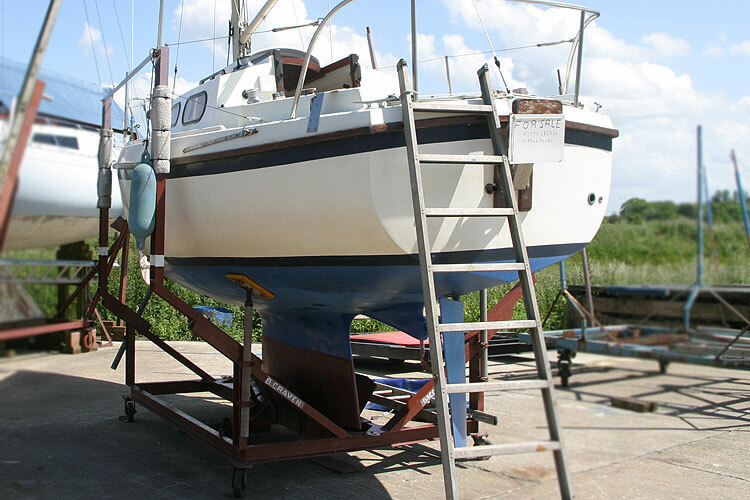 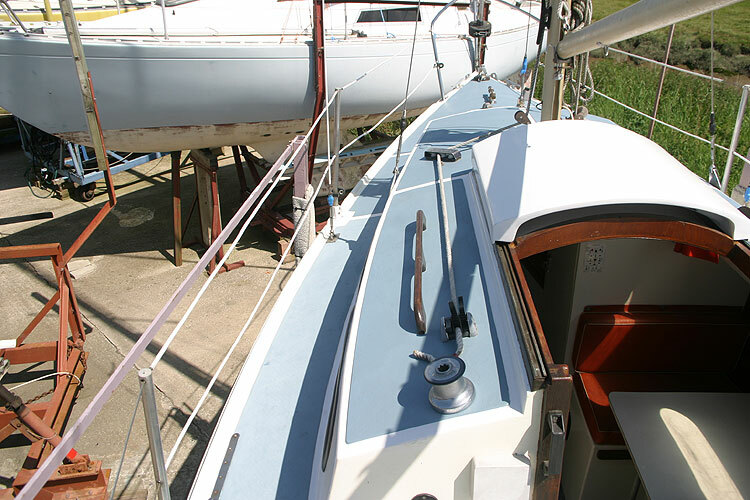 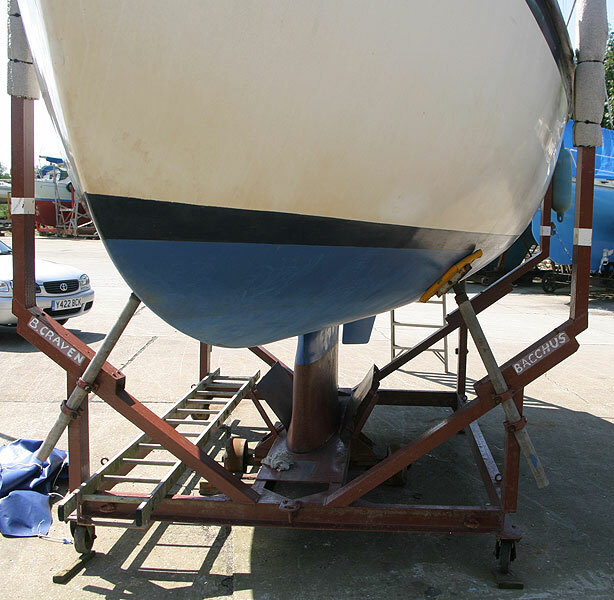 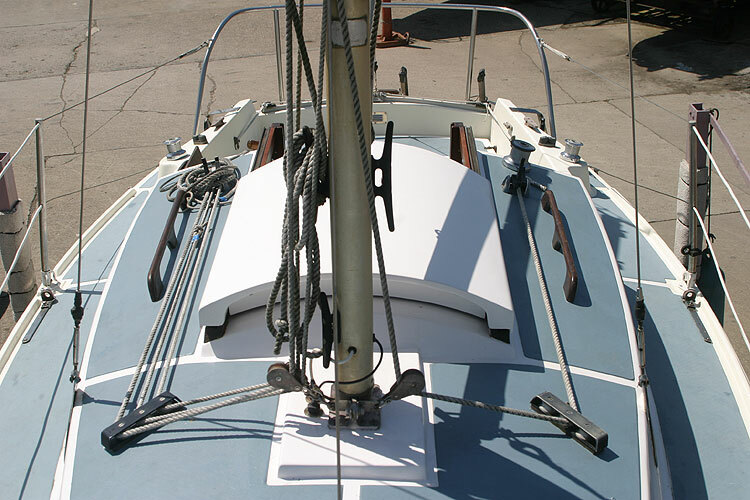 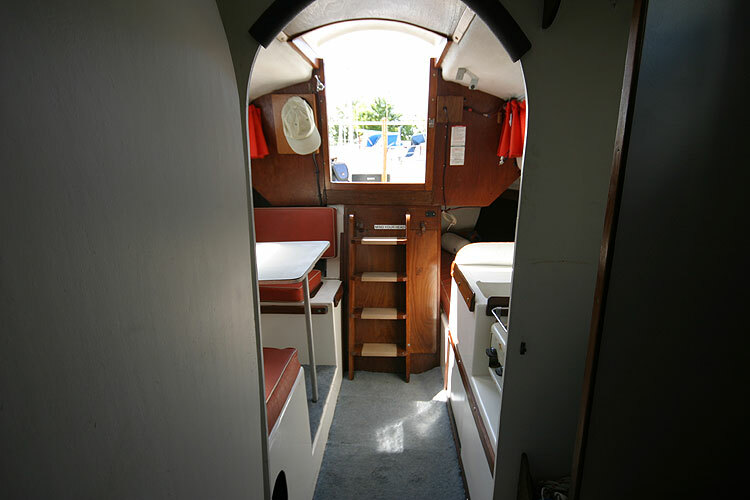 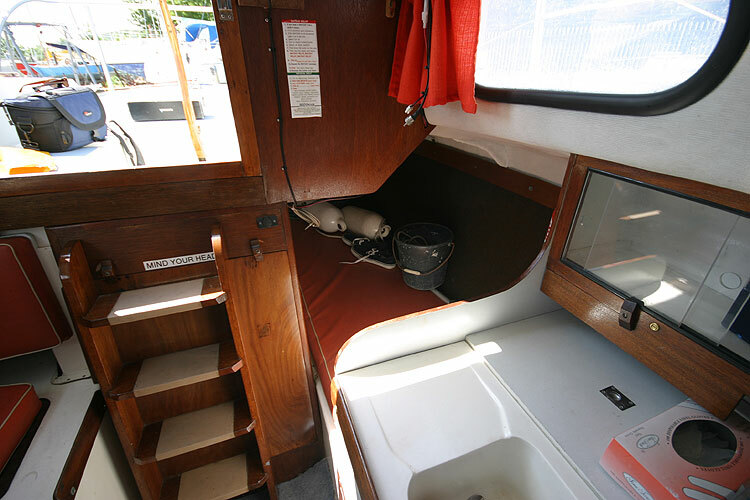 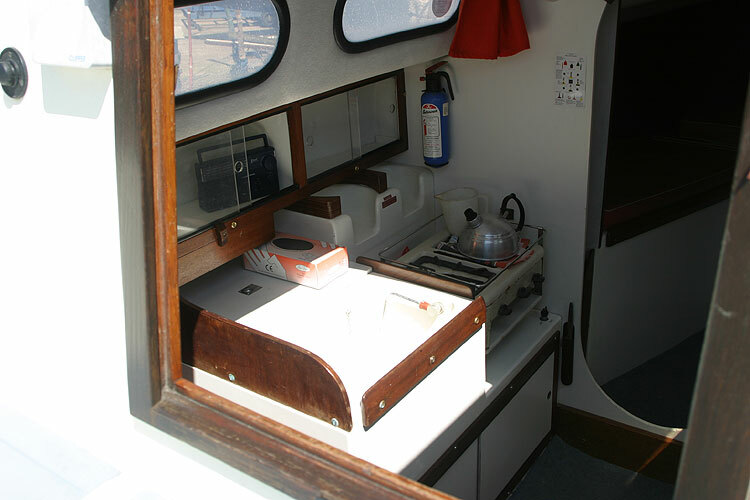 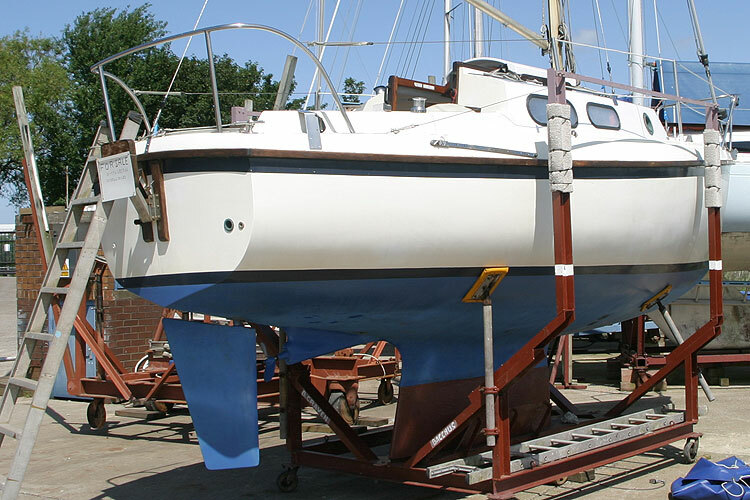 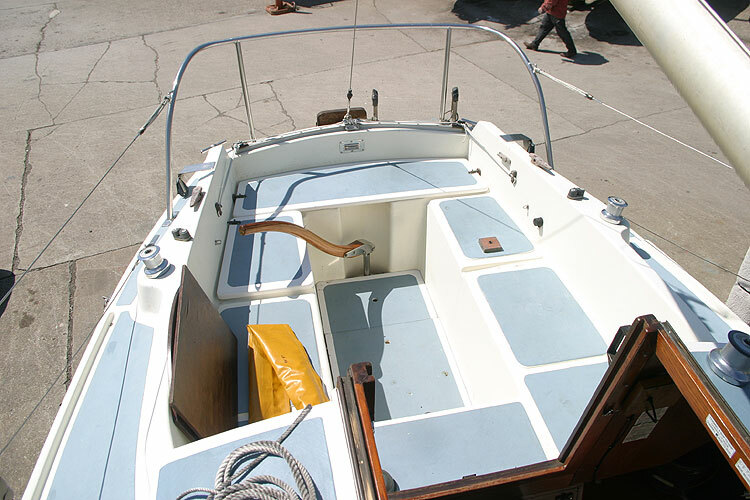 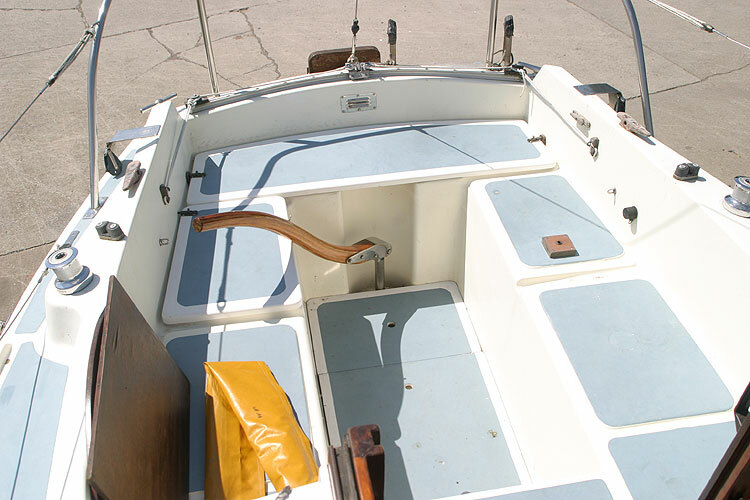 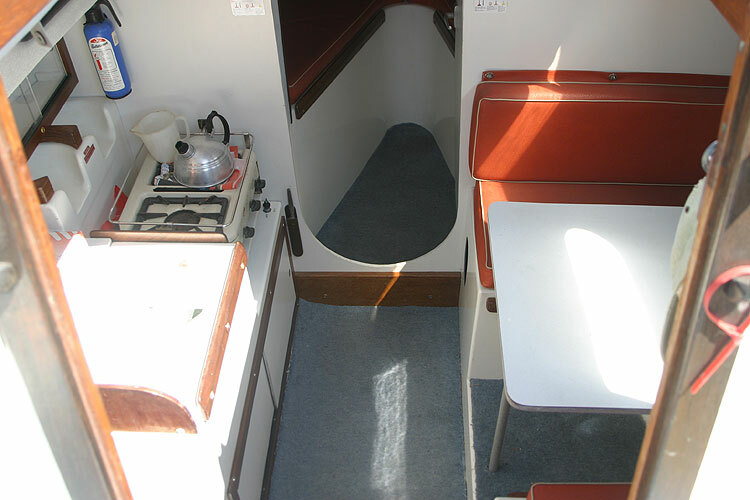 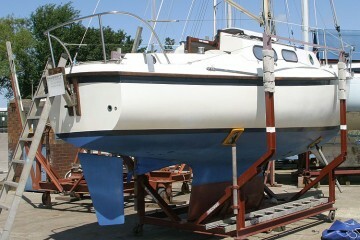 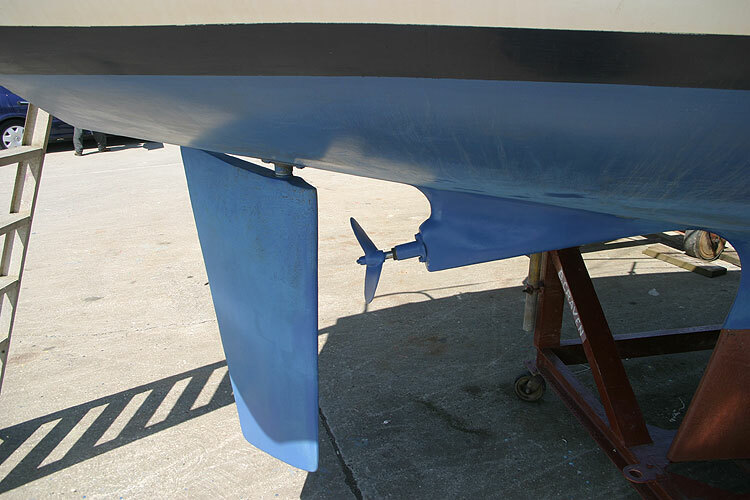 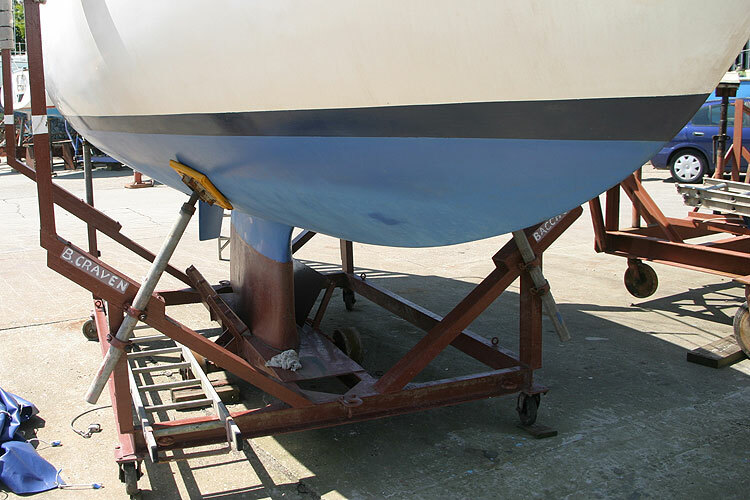 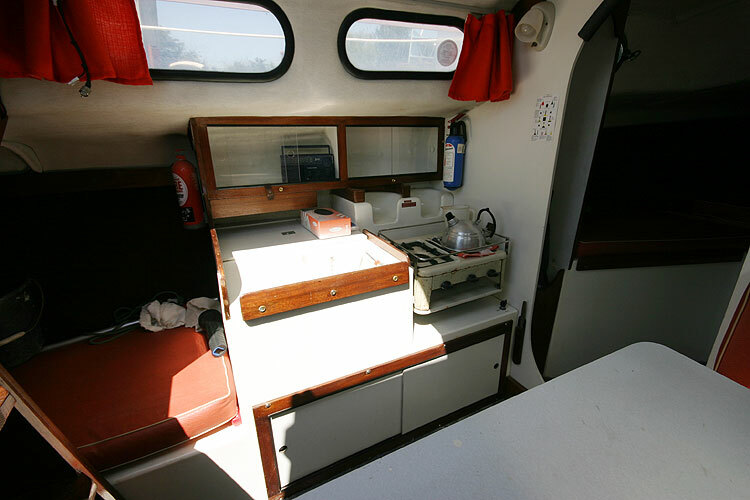 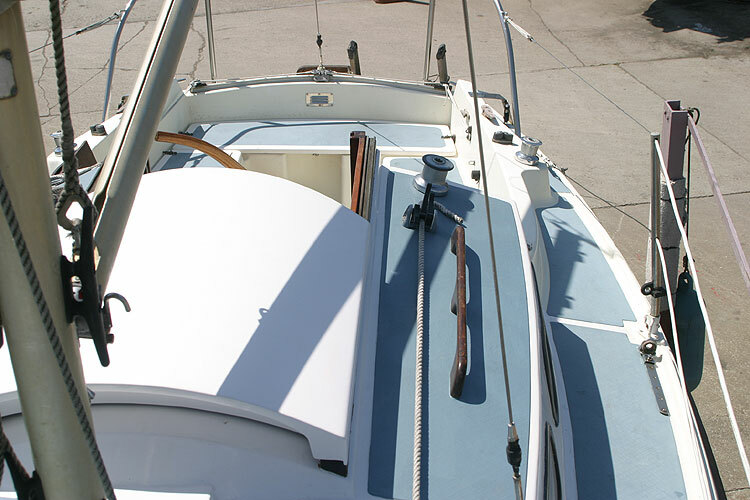 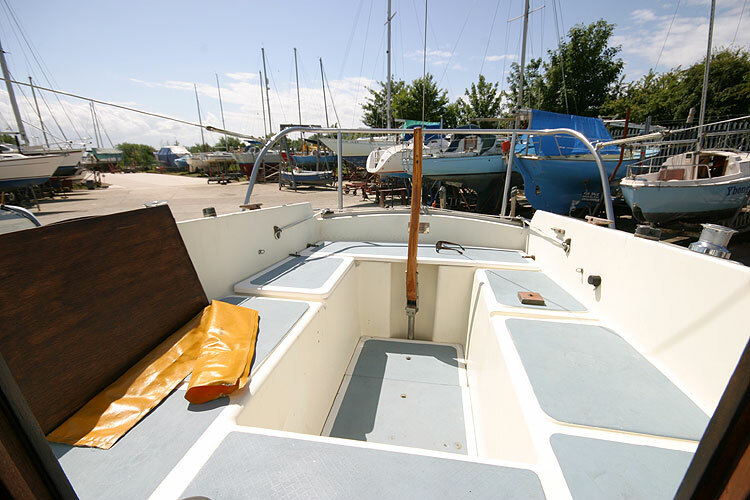 This yacht is in immaculate condition and is an ideal starter boat. 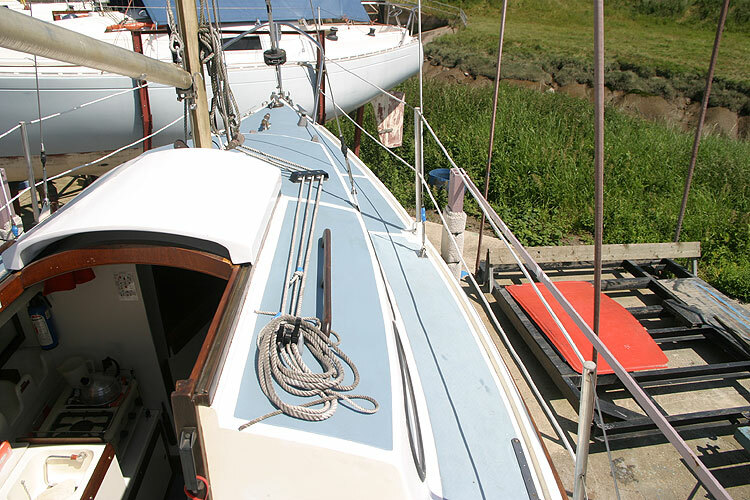 She has been well maintained and is well equipped. 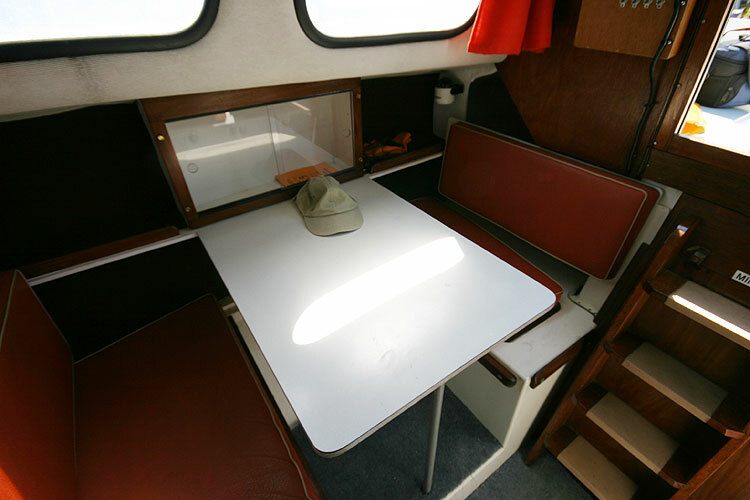 The last survey is available. 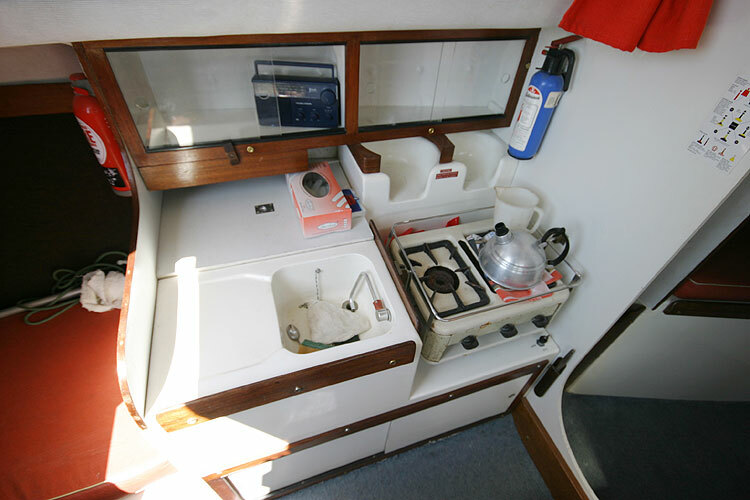 Two burner stove, sink, cool box. 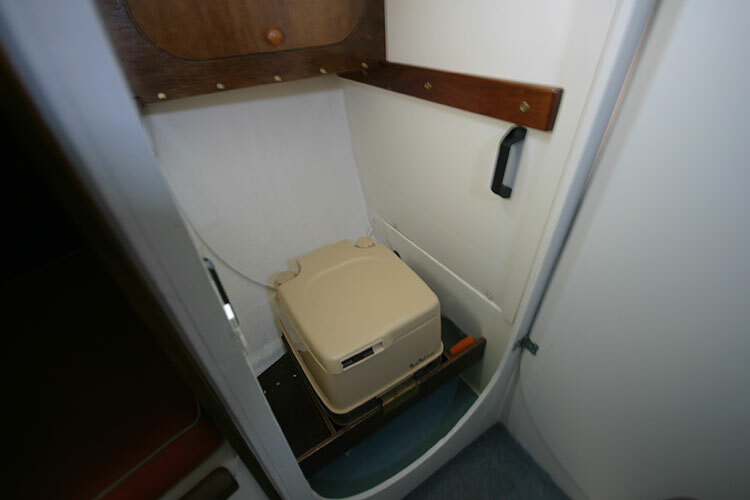 Also comes with custom cradle. 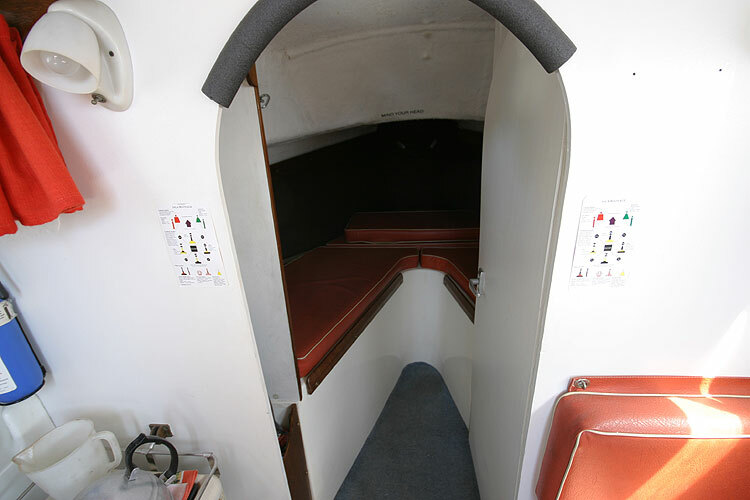 This boat is no longer for sale and remains here solely as an information resource for those researching Westerly Cirrus's.